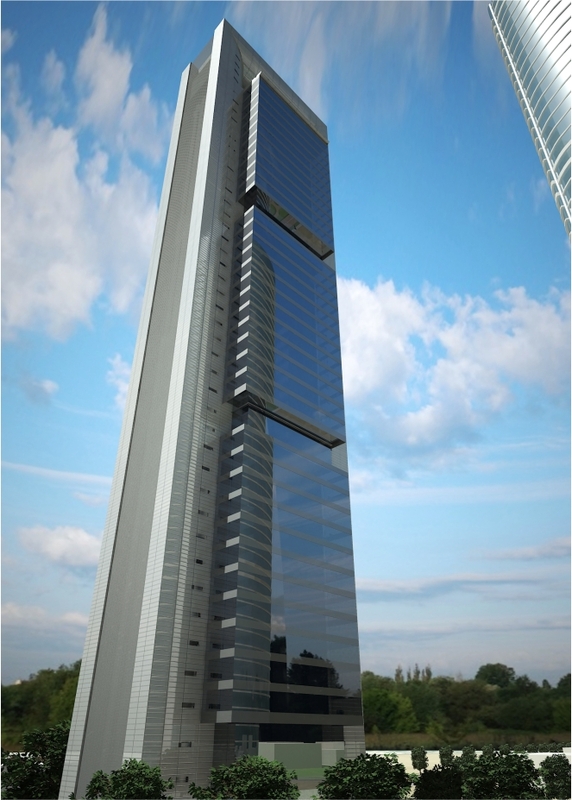 With an exact height of 248.3 m, is the second tallest building in Spain. Norman Foster has designed this building with two external cores of reinforced concrete. Three intermediate platforms hold between eleven and twelve floors in each case. The building’s roof was erected in September 2007. One month later, the upper arch was placed, and it became the higtest building in Madrid. © 2019 INFOACTIVE 3D. NOW IS THE MOMENT FOR US TO BEGIN WORKING FOR YOU!